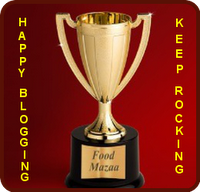 Prathu's Food: My First Blogging Awards....... - Passionate Cooking for Vegeterian Food. 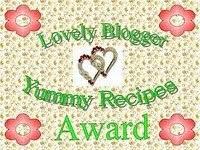 Thanks a lot to Chitra of Share My Recipes for passing these wonderful awards to me. This is my first cooking awards, so I am very excited to share with you all. I would like to thank all my blogger friends for providing your valuable comments and encouraging me to feel special in world of blogging. I would like to pass on these wards to some of my other bloggers who have constantly supported me and welcomed me to this wonderful blogger family. 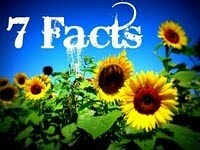 I also thank all my new blogger friends who have inspired me and have started following me recently. 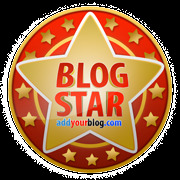 Thank and Link the blogger who has given you the award. 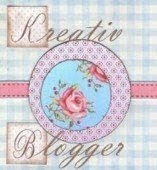 Copy and paste the Logos in your blog. 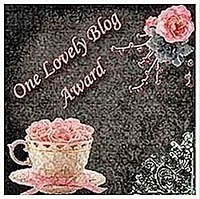 Comment on the most recent post and let the nominated blogger know of the award. Thanks Once again to Chitra and all. 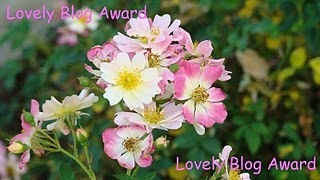 Congratulations for all nominees, I apologise if you didn't get msg to your blog about award, I tried to send you all, but my connection troubled me a lot, so plz drop here if you didnt get the award passing message.. Thanks for thinking about me Prathima. Congrats on the awards. Congrats on your awards and thank you very much for sharing it with me . Congrats on your award and thanks for sharing it. hi prathima congrats for ur awards.its really grt of u.
Congrats on ur Awards dear ! Thank you all to my dear friends, it's all bcoz of your encouragement..
Hearty congrats to you... Thank you so much for remembering me and sharing this..i will collect it soon dear..
Congrats prathima and thanks a lot for sharing them with me.